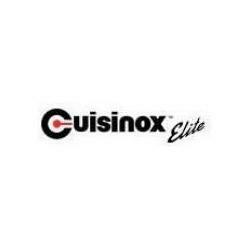 The Cuisinox Elite double boiler insert allows you to heat sauces without burning or overheating. 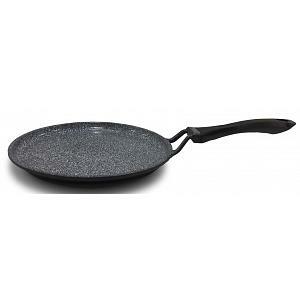 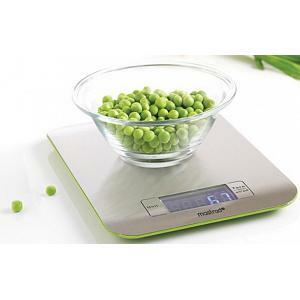 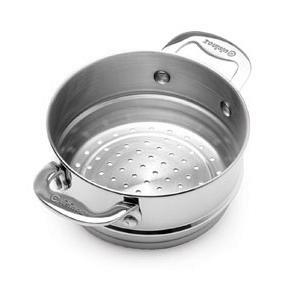 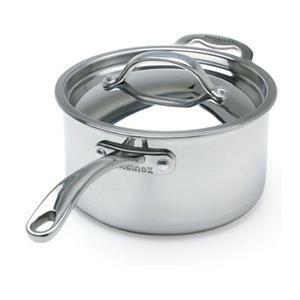 Simply insert the double boiler into a 20cm / 7.8" pot and the boiling water will provide gentle heat. 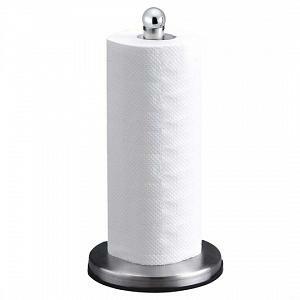 The boiler insert is made from 18/10 stainless steel and features a 3-ply Surround Heat technology that guarantees even heat distribution. 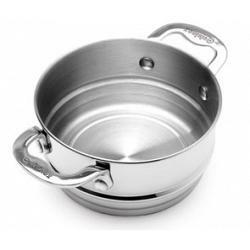 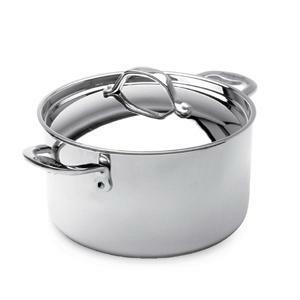 The multi-clad double boiler insert has a capacity of 2.8L / 3qt, is dishwasher safe, and has a 25 year warranty.